The quartz sets display diagnostic ‘bullseye’ optic figures as well some quartz gemstones may show the beetle’s legs, rutile and characteristic crystal features such as rhombohedral faces, trigonal prisms, and horizontal striations. 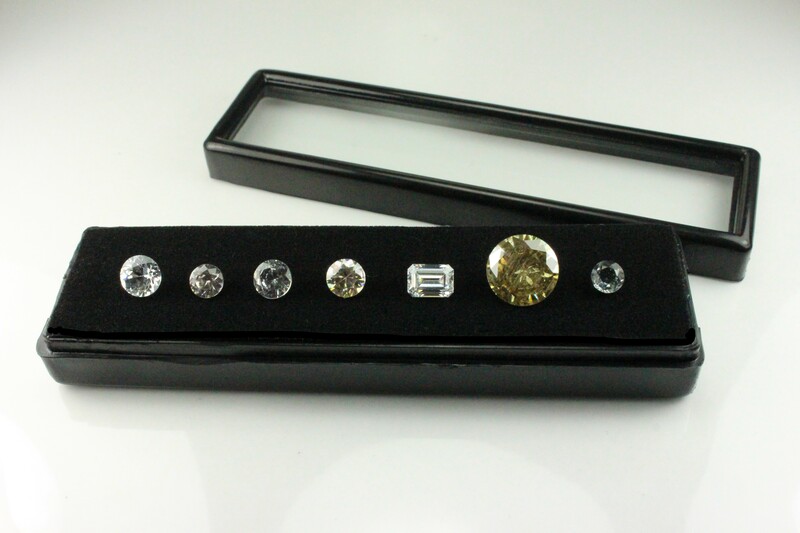 These sets include a free smokey quartz crystal specimen. 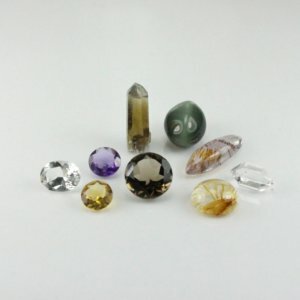 Included in these sets are Amethyst, citrine, smokey quartz, a quartz crystal, and often rutilated quartz. 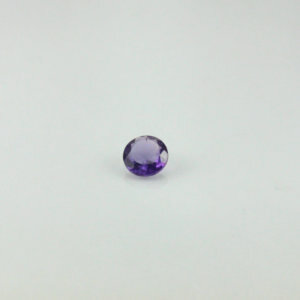 All of the quartz sets will have at least one gemstone that shows a prominent bullseye effect under the polariscope using a conoscope.Buy quartz sets online at an affordable price in Australia.